When you’re in Cart, please select the Free Shipping option. We have worked with countless swimming instructors, parents and educators, receiving feedback on the most common difficulties experienced inside and outside of the water. We have created ‘What to do When’ Sheets, which offer step-by-step information on how to overcome these common and challenging scenarios. 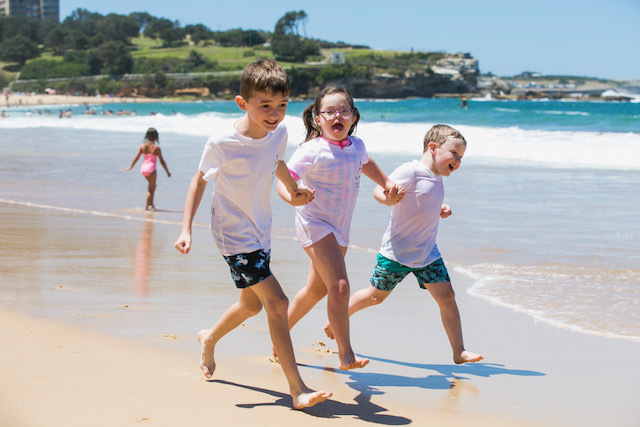 If you have a query that is not listed in the drop-down menu, contact the team at hello@autismswim.com.au, and we may be able to put it together for you. For parents and instructors who have a membership with us, you receive these as part of your monthly resource packs. Please note: As soon as you check-out, your product/s will be available for download straight away.